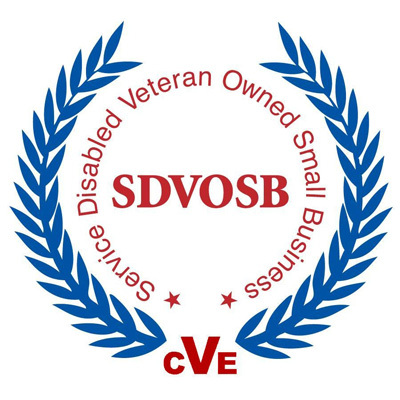 In 2014 there were over $13 billion in Federal contracts set aside for the SDVOSB program, spanning a wide range of products. VBS provides access to exclusive sales opportunities from the federal government. We are an aggressive, agile, and responsive new entrant into the government contract fulfillment service business. Our ability to source opportunities, execute orders, and follow up on fulfillment is second to none. We thank you for visiting our website, and invite you to explore the many opportunities to work with us. If you are a manufacturer seeking strategic market growth without incurring additional overhead costs, we can help you succeed. If you are a government purchasing entity, rest assured that you will find value in working with us, and that our participation in your procurement process will be as efficient, effective, and seamless as possible. Please feel free to browse these pages and learn more about us. Do not hesitate to contact us with ideas, suggestions, or to request additional information. We await the opportunity to serve you.